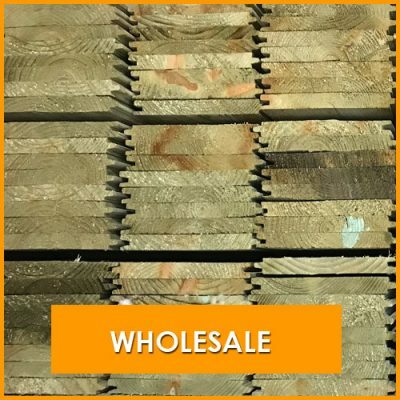 Topwood offer an extensive selection of shiplap timber cladding at wholesale prices, ideal for the commercial, building and construction sector. We pride ourselves in providing high quality shiplap timber which can be collected from our fully stocked timber yard or delivered around Crowborough, East Sussex, the South East and the UK. We source our shiplap timber cladding from sustainable forests throughout Europe which is classified as a responsibly sourced timber product. 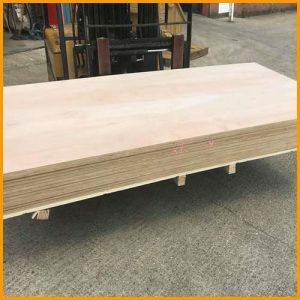 We offer superior quality timber cladding products including rebated shiplap green treated cladding, TGV green treated cladding, sawn featheredge green treated and sawn kiln dried featheredge green treated shiplap cladding, rounded corners green treated cladding and CLS C24 graded green treated cladding. Stock lengths are normally from 2.4 to 6.0 meters. We supply shiplap timber cladding to the building and construction trade as well the DIY enthusiast. Our timber cladding products are used all around the UK in the construction of timber frame buildings, home offices, garden sheds, wooden chalets, garden offices, sectional buildings, stables and pet and animal housing. 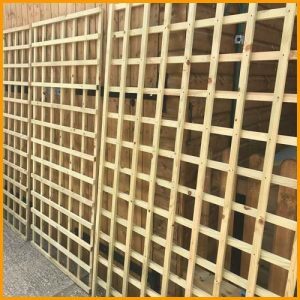 Topwood Garden Buildings Ltd ( Timber & Fencing ) are a small family run business with traditional values offering a personal and professional customer service. 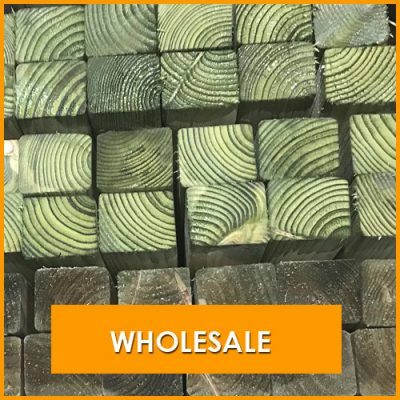 We sensibly source the most up-to-date timber products and offer them at unbeatable wholesale prices. 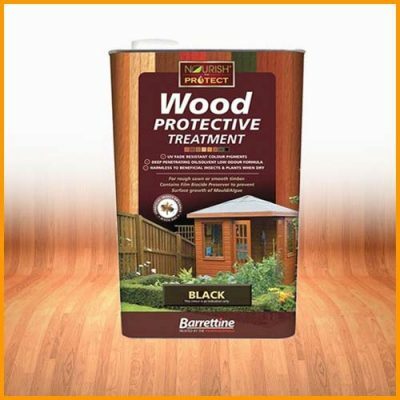 Our aim is provide an outstanding customer experience from placing an order to the final delivery. Timber Cladding is the application of timber products such as rebated green shiplap over another skin or layer with the intent to control the infiltration of weather elements, or for aesthetic purposes. 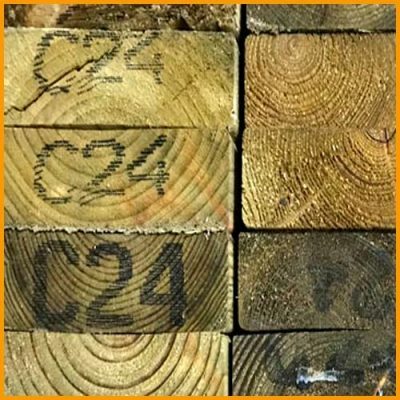 The actual timber cladding does not necessarily have to be waterproof as it may be purely as a control element which serves to control the run off and prevent infiltration into the main building structure. Contact us for a free no obligation quotation or call by our timber centre in Crowborough, East Sussex.